This is a 480-10 tube with a TR87 Offset Bent Metal stem. Recommended application is for Bias Ply tires and the recommended tire fitment is for a 480-10 tire. Fits 480 width, 10 inch diameter tires. This 10 inch Bike inner tube has a TR87 Bent Metal stem and the valve stem location is center. 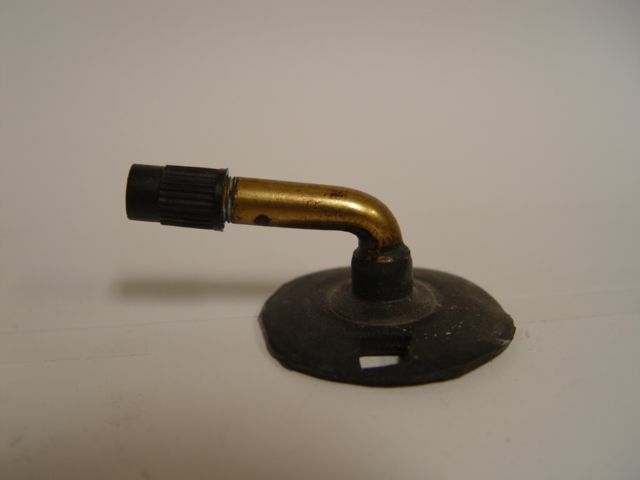 TR87 Valve stem is bent metal stem 3/4 tall with 90 degree bend and 1 3/4 length. Actual item may differ from photo. Hartford brand tubes are built to meet our specifications using premium grade materials. They are designed specifically for their applications, to provide a high quality inner tube solution and reliable service life. These are excellent quality tubes, available in a wide range of sizes for collector and specialty vehicle applications. i have been referred to you by a bmw car restorer. 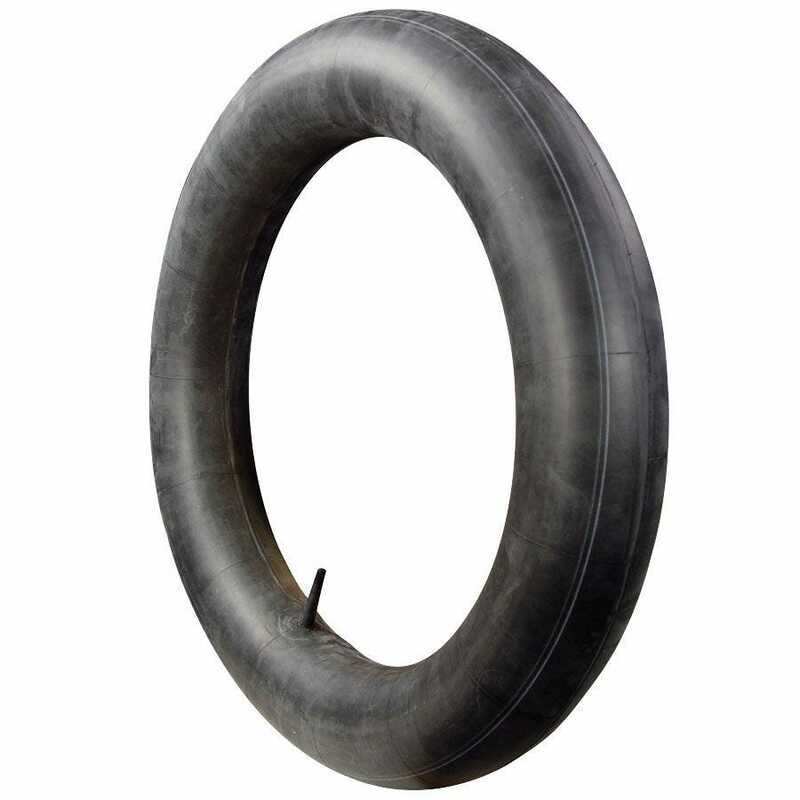 Is there a tire that goes along with a 480x10 inner tube? This would be for a 1957 bmw isetta coupe. Sure, 480-10 tires are listed here.